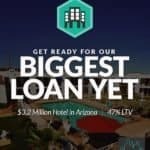 Patch of Land, a real estate crowdfunding platform that is debt-based, has been selected to participate in Harvard Business School’s Real Estate Venture Competition. 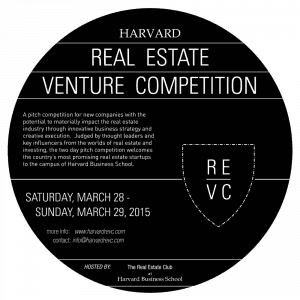 The competition will take place during the annual Harvard Real Estate Weekend and is focused on early stage startups who will pitch their business in front of industry leaders. 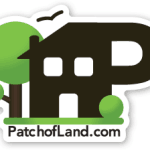 Patch of Land is up against 24 other innovative real estate focused companies. 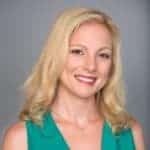 How well does the business solve a customer pain point? What will be the overall impact of the business on the industry? 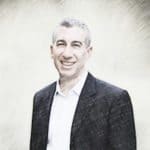 How does the business seek to acquire customers and scale over time? 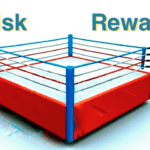 How does the business seek to navigate competition? 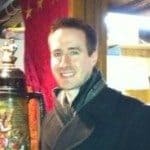 Are the financials and business models reasonable? 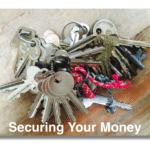 Will the business face any substantial regulatory risks? 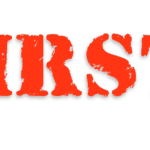 How capable is the founding team? 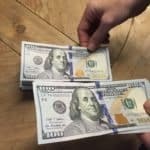 Real estate crowdfunding, both debt and equity, is poised to transform a market sector that has traditionally been a fairly exclusive realm of institutions and family offices. 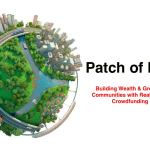 Patch of Land has positioned its platform as a debt based funding portal that has focused mainly on the residential segment – both single and multi-family. 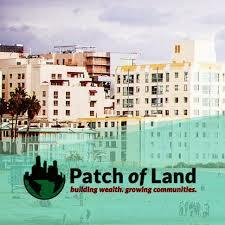 Since founding, Patch of Land has generated over $16 million returning more than $4.2 million to investors. 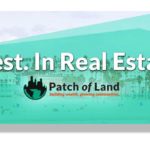 Patch of Land was the first real estate funding portal to pre-fund deals exhibiting confidence in the viability of their deals. The Harvard competition is scheduled for March 28th and 29th on the campus of HBS. 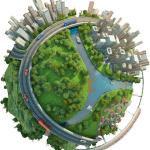 This entry was posted in Investment Platforms and Marketplaces and tagged event, harvard, patch of land, real estate. Bookmark the permalink.